An electric bike means minimum effort. Being power assisted this makes hill climbs easier, which means you arrive at your destination sweat free. A low-step aluminium frame means nimble handling and front suspension for when the going gets bumpy! It even has a USB port so you can charge your mobile on the go or simply use your mobile device as a sat-nav for those longer rides. We have a range of alloy framed and carbon fork road bikes for hire. Please ring for availability. The Discovery 101 is a stylish commuter and leisure hybrid. 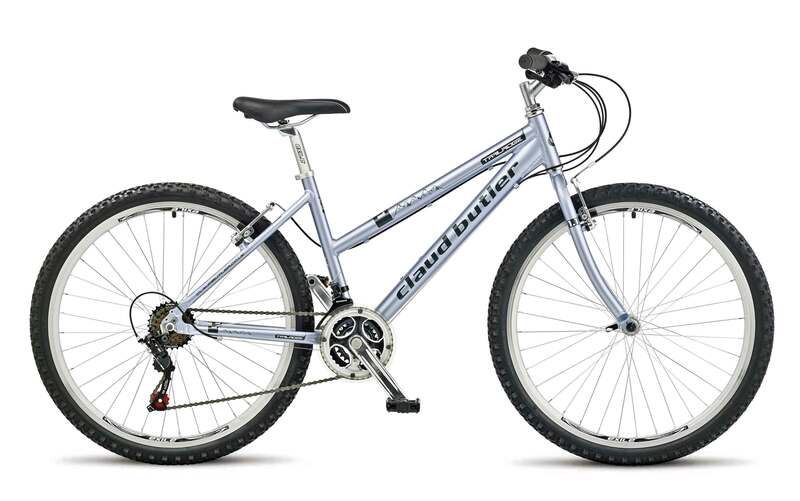 It uses light 6061 alloy hybrid frame and power fork to give safe, predictable handling. 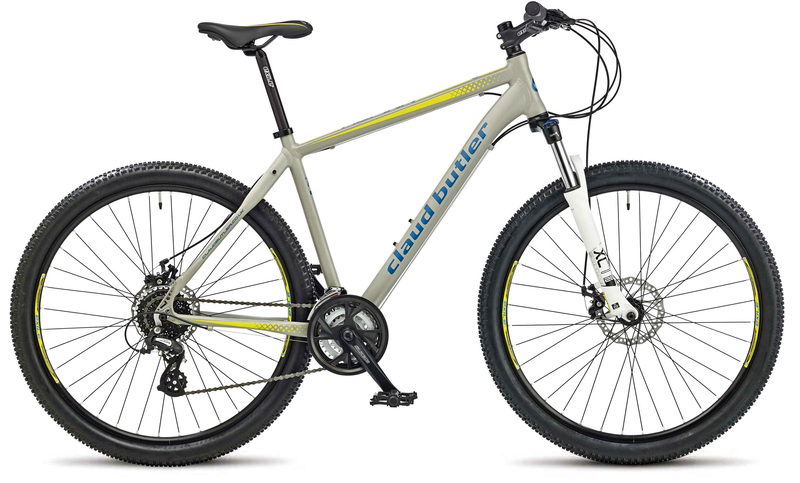 The Claud Butler Trailridge 1.1 caters for those riders who want comfort without the weight that comes with a Mountain Bike. Offering a comfortable riding position that is ideal for the casual rider or for someone who is just starting out on their cycling experience. This really is a versatile ‘go to’ bike for all. 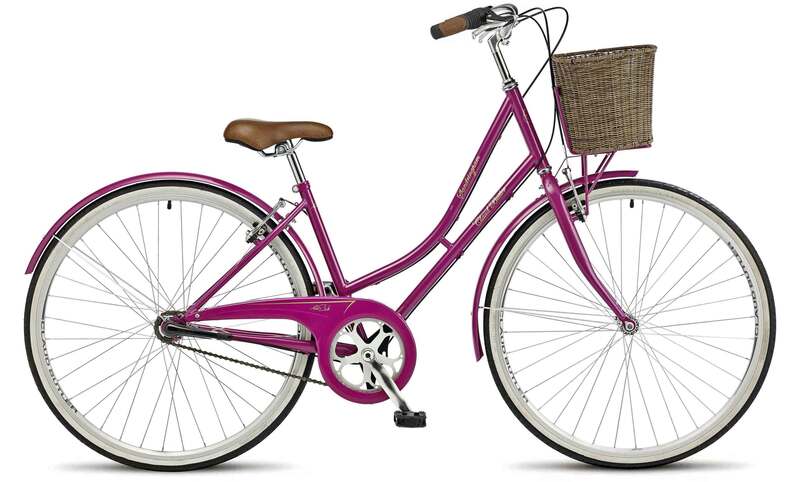 The Claud Butler Sandringham is great looking, fun and easy to ride. These touring bikes are proving to be hugely popular among cyclists and riders who want a cool way of getting around. The funky new colour will make you stand out in the crowd. 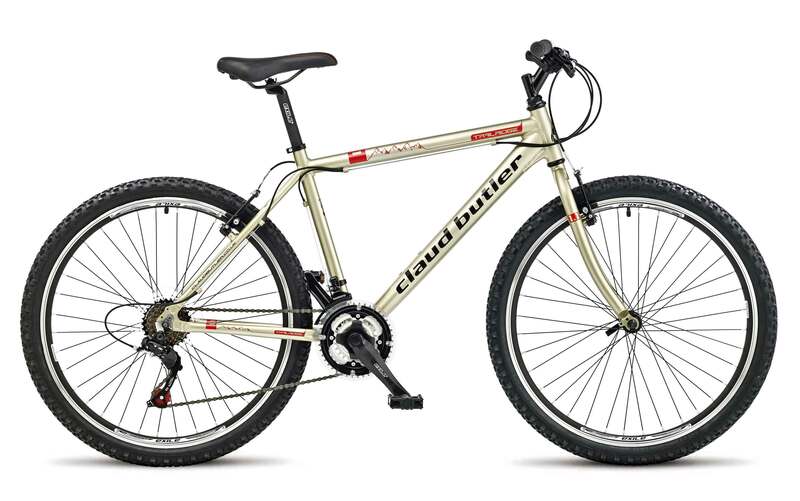 The Claud Butler Beast 24″ wheel junior bike is a great vehicle for riders aged between 6 and 11. The Beast is light enough for younger riders to handle. The Beast is easy on the eye but beastly when it comes to taking on the roads and cycle paths. The Claud Butler Rocket 20″ wheel kids bike will blast young riders into orbit (or just more quickly down the Red Squirrel Trail). It is the perfect adventure machine, thanks to some great features and the eye-catching bright red colour scheme. The Lil Duke looks cool with it’s colour matched rims and shiny blue finish. Ideal for teaching your child to balance on two wheels, preparing them to move up through bigger bikes without the need for stabilisers. If you are fed up of lagging behind your riding partner then why not ride something that means you can stay together? Combine your effort and efficiency with a Claude Butler ‘Touriste’ Tandem and glide along whilst having a chat as the hours and fields fly by. We sell New and Ex-Hire bikes. routefifty7 bike hire normally replace our hire fleet after 12 months. 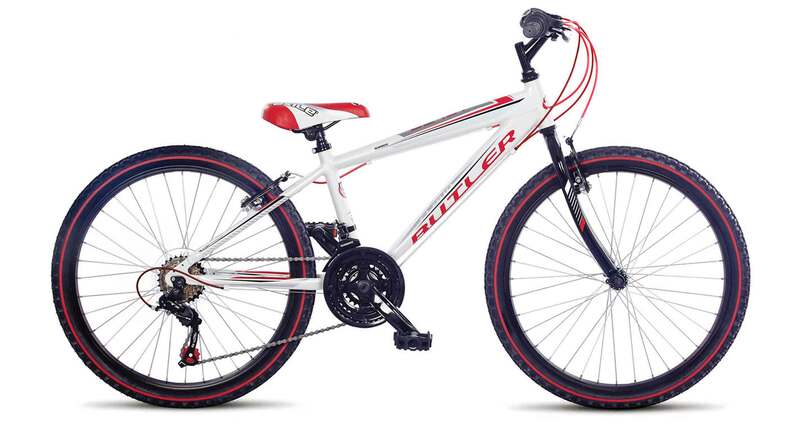 Therefore bikes are sold in a good usable condition and have been fully serviced with new parts replaced as necessary.